Bright yellows, deep reds, and bursting oranges – just in time for this week & the long Columbus Day weekend! 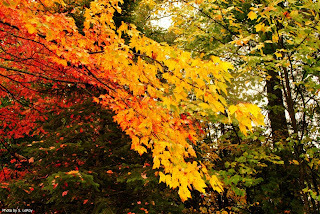 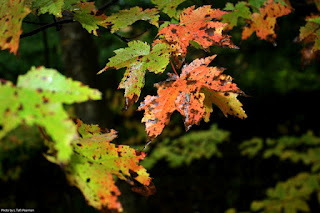 Check out our latest foliage shots from AMC’s Cardigan Lodge and near Gorman Chairback in the Maine Woods. 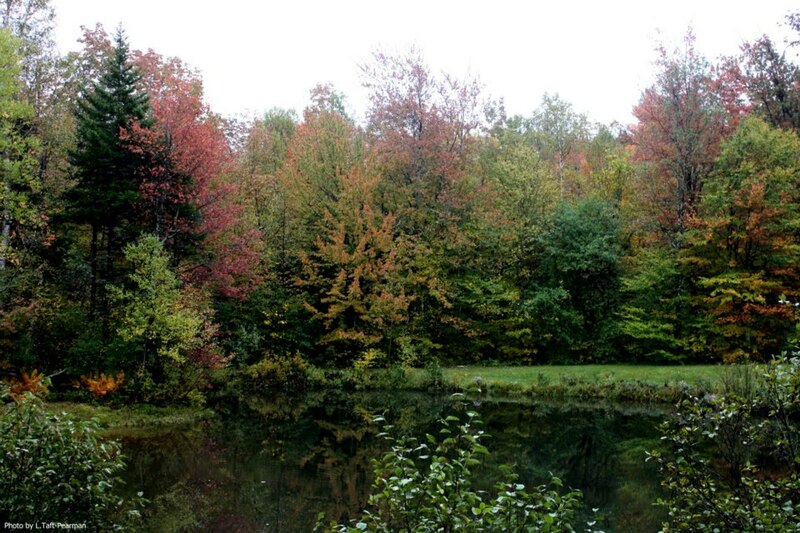 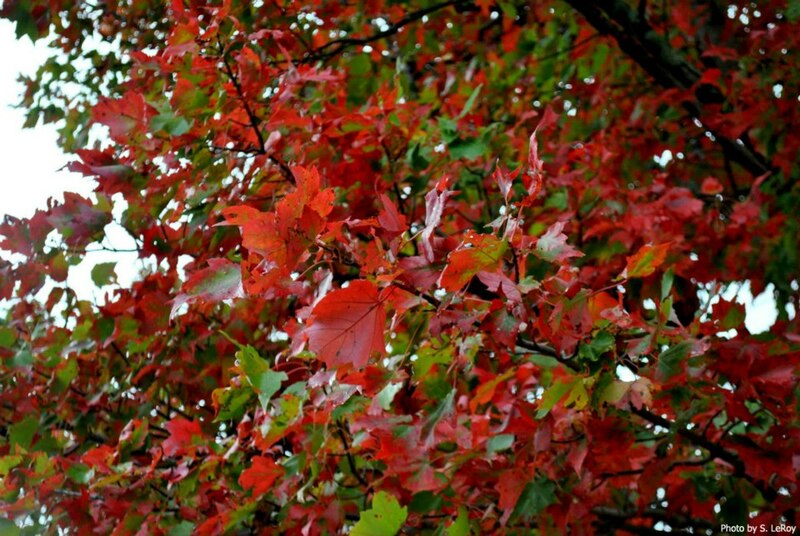 These damp maple leaves show a wide spectrum of color near Cardigan Lodge! 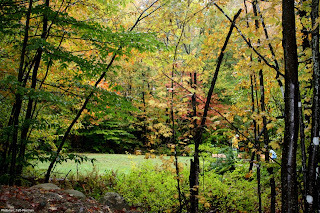 Near-peak foliage in the Maine Woods! 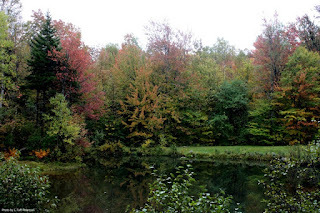 Looking towards the colored tree tops across the pond at Cardigan. 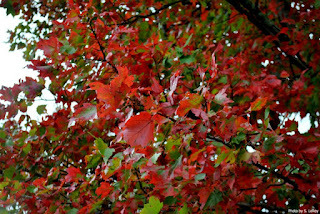 Beautiful sea of red and green.